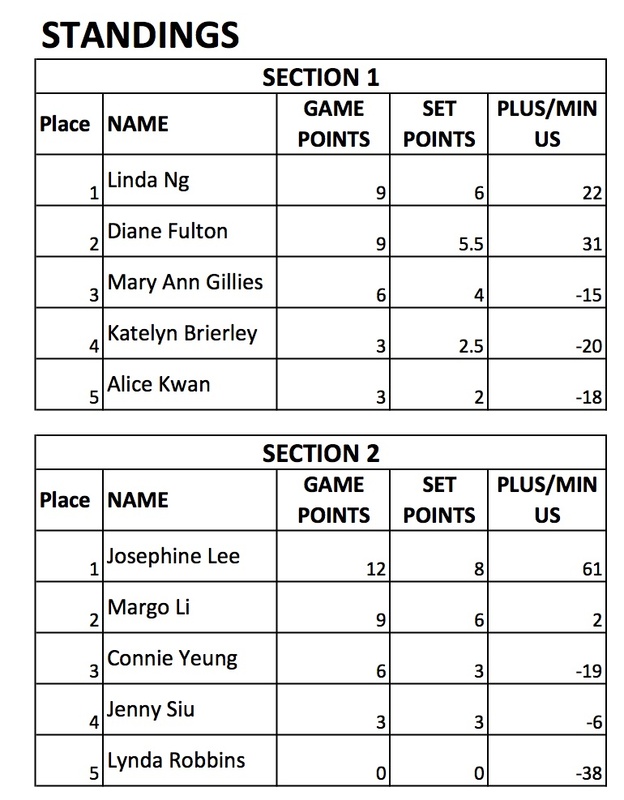 The BC Indoor Championship season is upon us and the Women have started this weekend April 1-3 at the Pacific Indoor Bowls Club. They will play through the weekend with the Championships game being held on April 3rd at 10:00am. 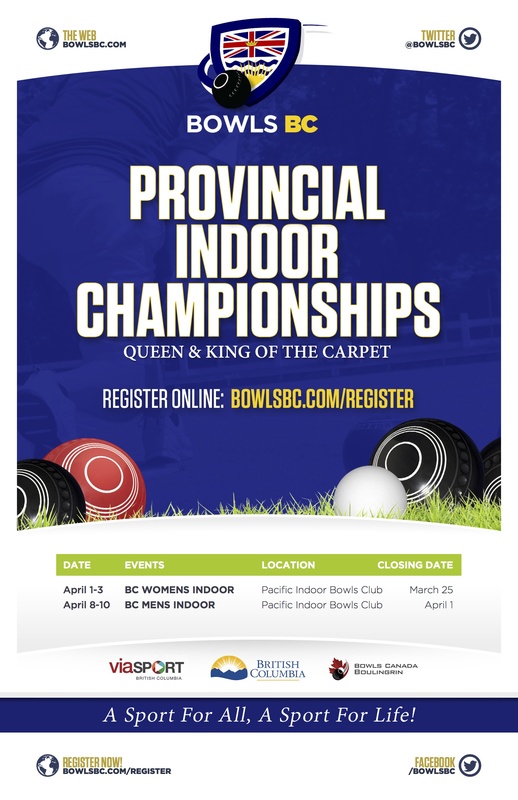 This year features players from around the Province as a Qualifier was held on Vancouver Island at the Qualicum Beach LB C.
The Men’s competition will be held next week April 8-10th at the PIBC. This is the first year that the BC Indoor Championship has been held on different dates.